but for a more enjoyable rendering, it is often more rewarding to follow an author in chronological order. 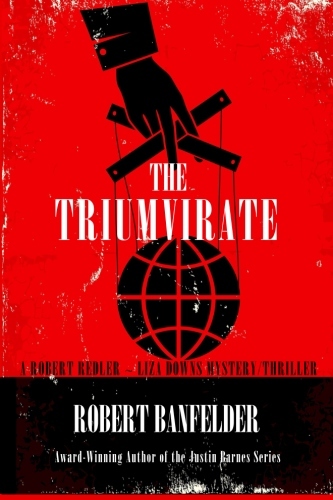 THE TRIUMVIRATE is a tale concerning three powerful men who virtually control governments around the globe. On the fringe exists a notorious drug cartel on its way to becoming an empire, ruling across three continents. 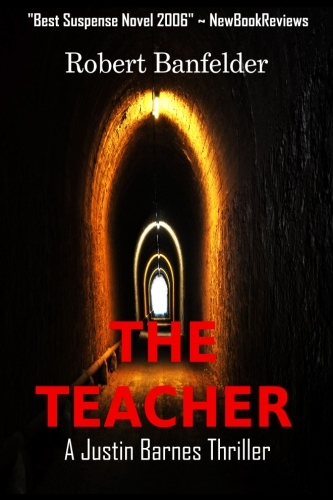 A mystery within a mystery begins to unfold, revealing well-guarded fifty-year-old secrets. Secrets to be kept at all cost. 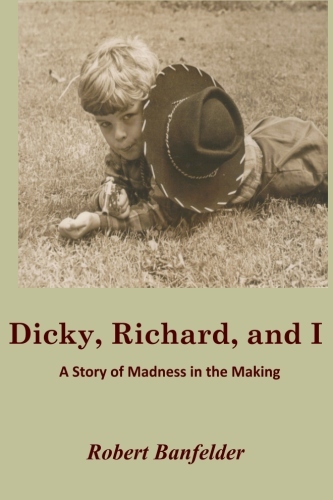 Secrets encompassing Adolf Hitler�s progeny. 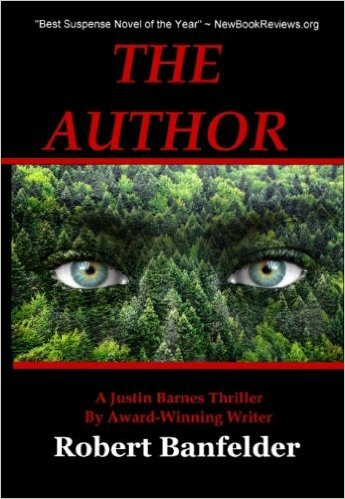 BEST SUSPENSE NOVEL OF 2007! "A nail-biting, anxiety producing romp with death! Banfelder is a student of the criminal mind. 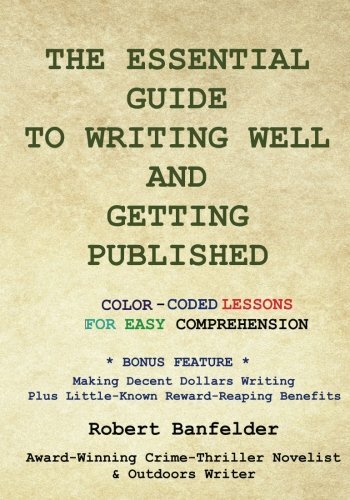 Extremely original ... You should go out of your way to read The Author." 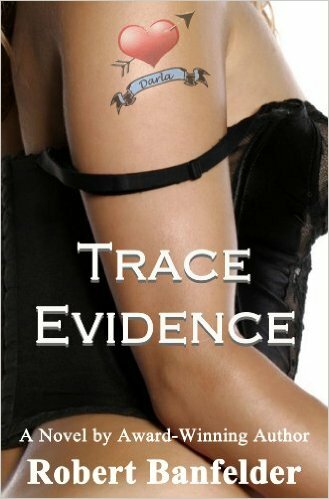 BEST SUSPENSE NOVEL OF 2006! 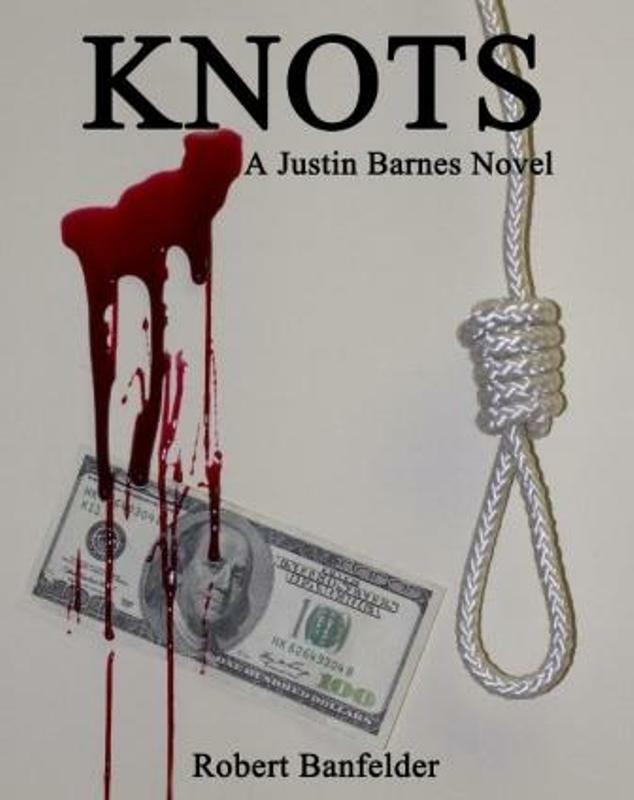 Covert operative Justin Barnes is back with Suffolk County, Long Island Homicide to solve a string of gruesome murders. 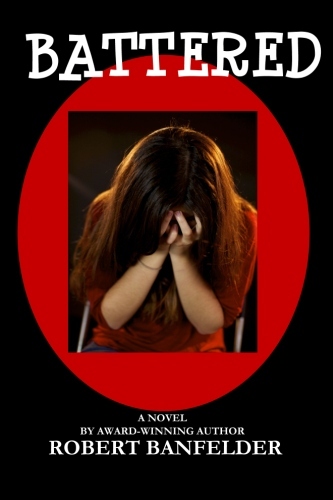 Battered is a "roman � clef" account; that is, a true-life story blanketed within the fa�ade of fiction. This narrative of a physically abused woman was inspired by her murder trial. The progression chronicles police incompetency and prevarication, homicide, surrender, grand jury hearing, murder trial, sentencing, incarceration, pen pal prison-life correspondence (with yours truly), and Caitlin Fitzgerald�s [pseudonym] subsequent release from prison after 15 years. 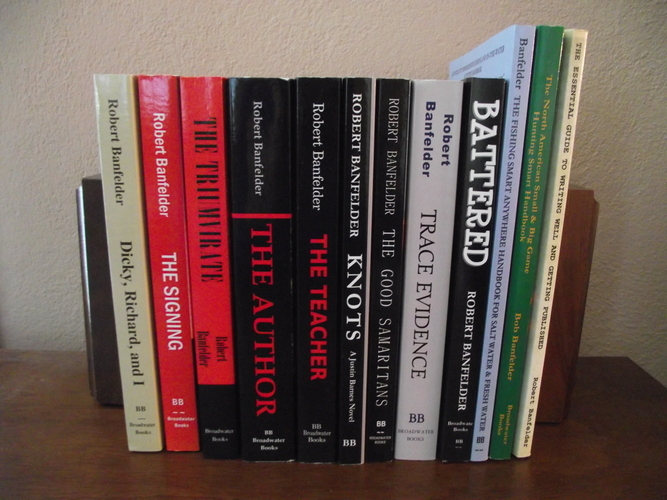 "For years, writer Bob Banfelder has helped so many anglers with his wisdom about the sport." 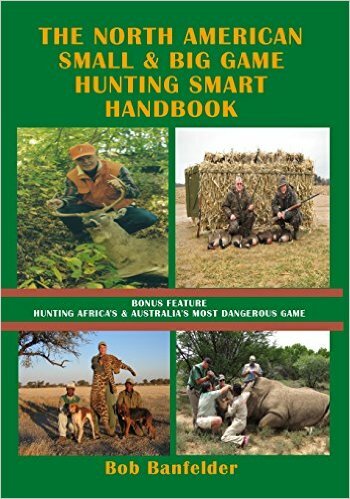 For Beginner, Intermediate, and Advanced Hunters. 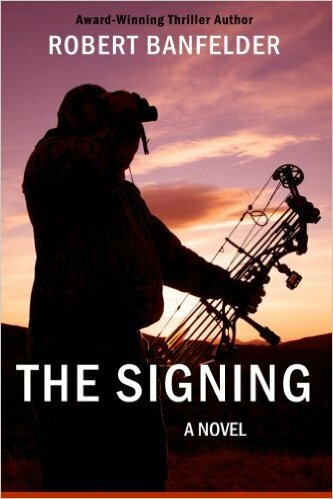 Award-winning outdoors writer and crime-thriller novelist Bob Banfelder pens his third book in the "Smart" outdoors series. 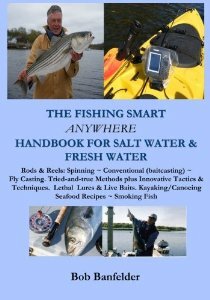 Along with Bob's Fishing Smart Anywhere Handbook for Salt Water & Fresh Water as well as his North American Small & Big Game Hunting Smart Handbook, Bob's newest title Bull's-Eye! 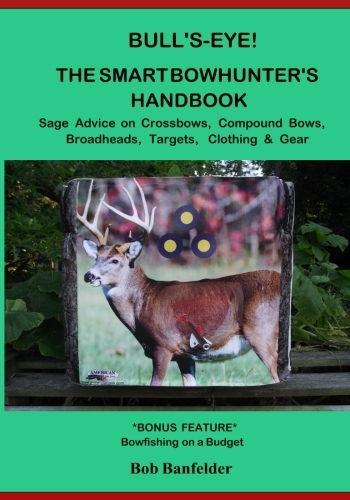 The Smart Bowhunter's Handbook provides insightful information on crossbows, compound bows, arrows and bolts, broadheads [2-, 3-, 4-blade fixed and expandable], targets, clothing and gear. Bob has done extensive research and field-testing�aimed at achieving field-point accuracy. A bonus segment on bowfishing paves a painless path to this most challenging sport. Some documents on this website require Adobe Reader. 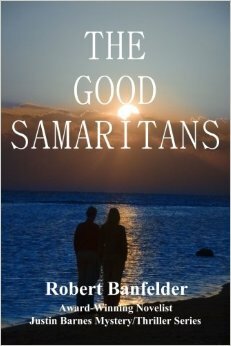 Contents of this website are © 2018 Robert J. Banfelder. All Rights Reserved.